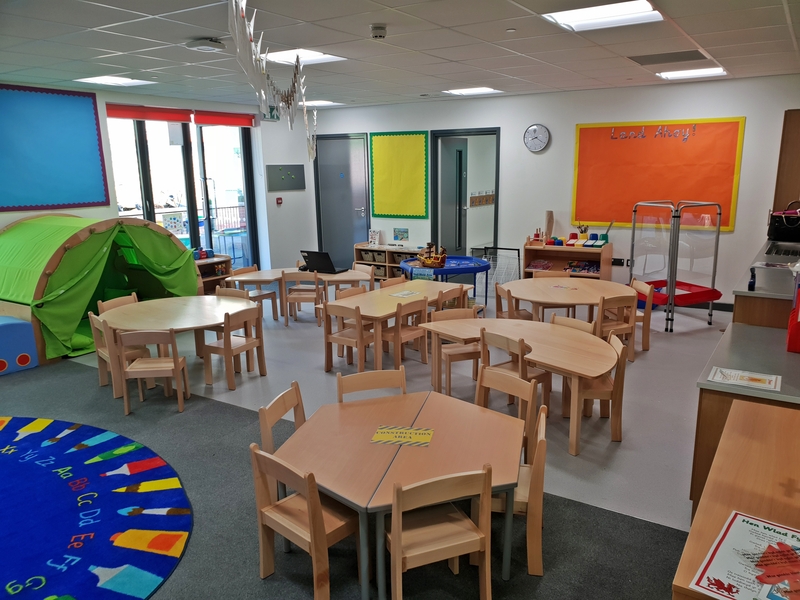 We are Class 1 – Reception and Year 1 class! Miss Morgan is our teacher and Miss Lloyd our Learning Support Assistant. Our topic is: “All Creatures Great and Small”. We have our PE session on a Wednesday afternoon and the children need to have shorts, t-shirt and a set of appropriate footwear in their kit bags. We ask if their kit can be in school at all times as there may be additional sessions that we do at short notice. Book bags should be brought to school each day as we hear the children read throughout the week. We ask that children bring their own healthy snack to school each day for break time, a water bottle and have a pair of “indoor” shoes to be worn inside school.